At long last North Adelaide is home to a Greek restaurant, Meraki Greek Cuisine, which opened just shy of six weeks ago on O’Connell Street. 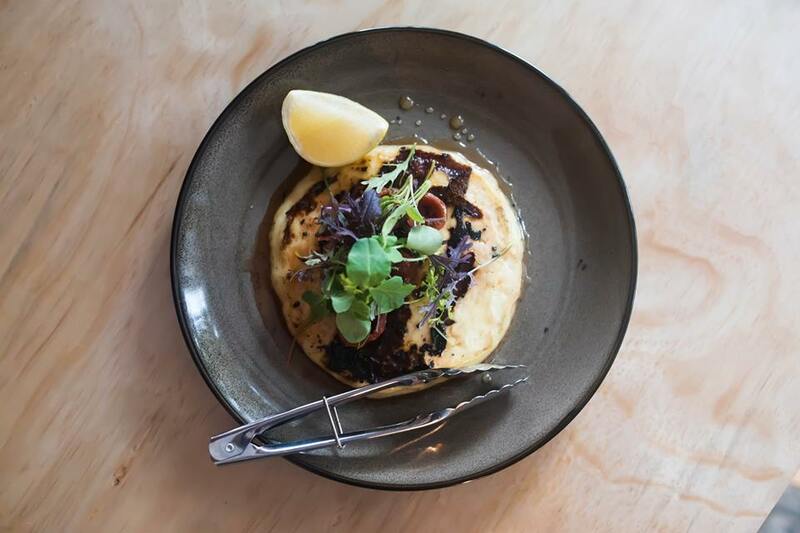 Meraki, a Greek word meaning “doing something with soul, passion and love”, offers Modern Greek cuisine that showcases local produce and native Australian ingredients. 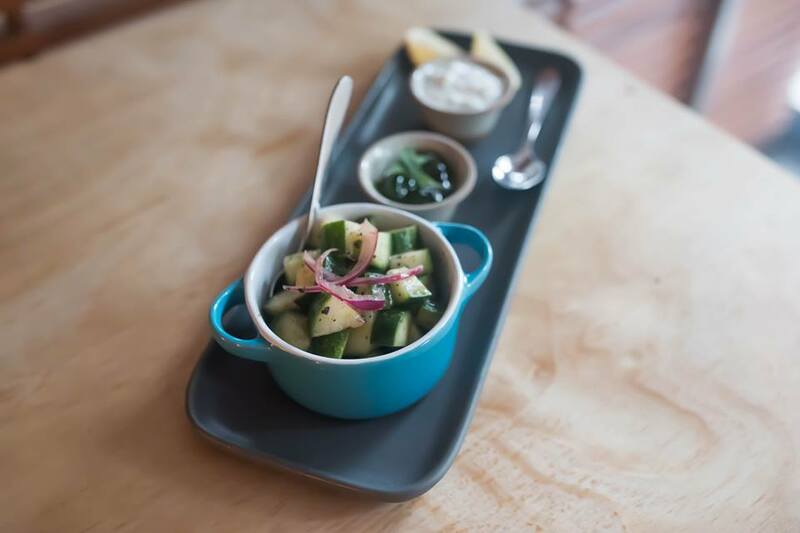 Meraki, located in the former GoodLife Modern Organic Pizza eatery, is a small and cosy restaurant decked out with predominantly wooden tones along with contrasting pops of Mediterranean-inspired blue. On the night we were treated to live Jazz music which only added to the already relaxed and intimate atmosphere that Meraki provides. 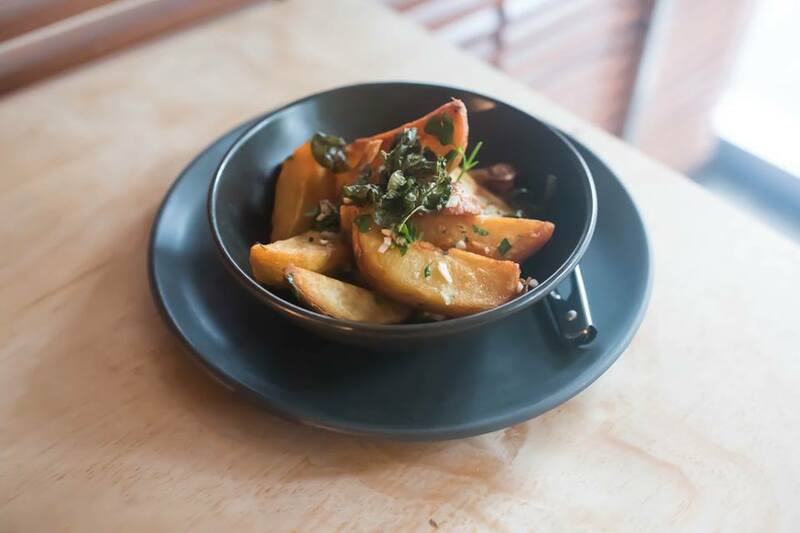 The menu at Meraki boasts a range of small and large dishes (which include plenty of gluten-free options) that are designed to be shared amongst diners in the traditional Greek way. For groups of four or more Meraki also offers a Mezze option with a choice of seven or nine courses. On this particular occasion we decided to let Meraki’s head chef Umesh Randeniya surprise us with a selection of his favourite dishes. The first dish to arrive was the Warm Pita with an assortment of three dips; Roasted Beetroot with feta and sweet balsamic, Potato Skordalia and the Feta and Roasted Capsicum with garlic and chilli. I loved the smell of the pita as it arrived at the table. The pita bread was much thicker than what I am used to but it meant that it retained its warmth at the table, more so it was wonderfully soft on the inside with a nice herby crust on the outside. Definitely some of the best pita I have had! My favourite of the three dips was the beetroot one with its earthy tones and subtle tang provided by the sweet balsamic. The potato dip on the other hand was deliciously creamy with a hint of garlic. I personally loved the combination of the beetroot and potato dips. Next out to the table was the grilled SA fresh cow’s milk Saganaki Cheese with peppered quandong and wild river mint. This dish resembled a pancake, a tasty fried cheesy pancake. Surprisingly the peppered quandongs afforded a lovely sweetness to the cheese that tasted just like honey, which helped to balance out the richness of the cheese. This dish was a prime example of Umesh’s flawless incorporation of native Australian ingredients into traditional Greek dishes. 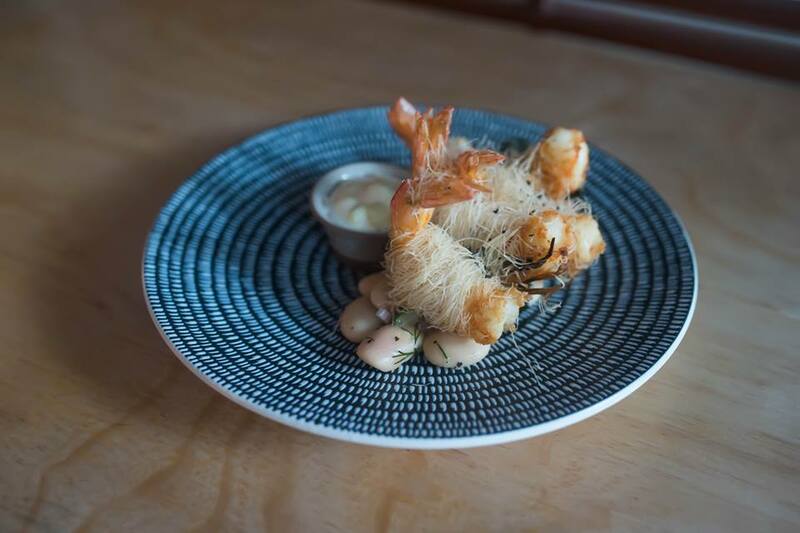 Kataifi-wrapped Spencer Gulf Prawns with shredded coconut, pickled bean saltsa and basil aioli was the standout starter for me. This dish was elegantly presented and equally pleasing to the palate. The prawns were of a decent size, perfectly cooked and had a lovely golden colour that was matched by a wonderful crispness; so good that I even ate the prawn tails. The kataifi (known as ‘shredded pastry’) provided a textural element and an extra ‘crunch factor’ to the prawns. I definitely could have eaten a whole plate of these tasty morsels! The last entrée was the Seared Scallops with goat’s curd, cauliflower purée, salted pistachio, caviar and samphire (sea asparagus). This was a well-executed dish of contrasting elements; from the soft and buttery scallops, to the smooth and creamy cauliflower purée, the salty pistachio crumb and the fresh and crisp samphire shoots. For main course we had the pleasure of trying the chef’s signature dish, the Spit-roasted Lamb Shoulder, which comes accompanied by a side of Villages Patates and a Sumac Cucumber Salad with black salt and apple mint jelly. WOW… the lamb shoulder was hands down the BEST (and BIGGEST) lamb shoulder I have ever eaten! The lamb was suggested to feed two people, but with entrées this dish would easily serve more hungry mouths. Huge chunks of perfectly succulent and flavoursome lamb fell off the bone with minimal effort. Even more delicious was the spit-roasted crispy lamb skin on the exterior. I loved the combination of the lamb with the mint jelly as it reminded me of Christmas lunch. The potatoes with roasted garlic, lemon and oregano were crunchy on the outside and soft on the inside, almost as if they were twice cooked. The cucumber salad was a refreshing side that helped to cut through all the meaty goodness. This dish was exceptional value given that the lamb and sides were $65 in total. 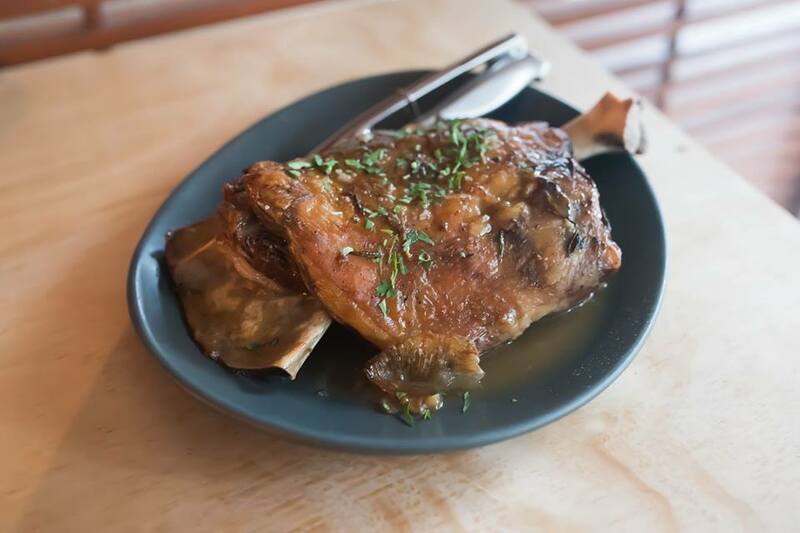 If you have just one dish at Meraki, make it the lamb shoulder! As no Greek feast is complete without dessert, but being well and truly full to the brim, we opted to share a dessert; the Bakalava. Given that every other dish that arrived at our table was not your standard Greek dish, we expected nothing less from dessert and of course we weren’t disappointed. 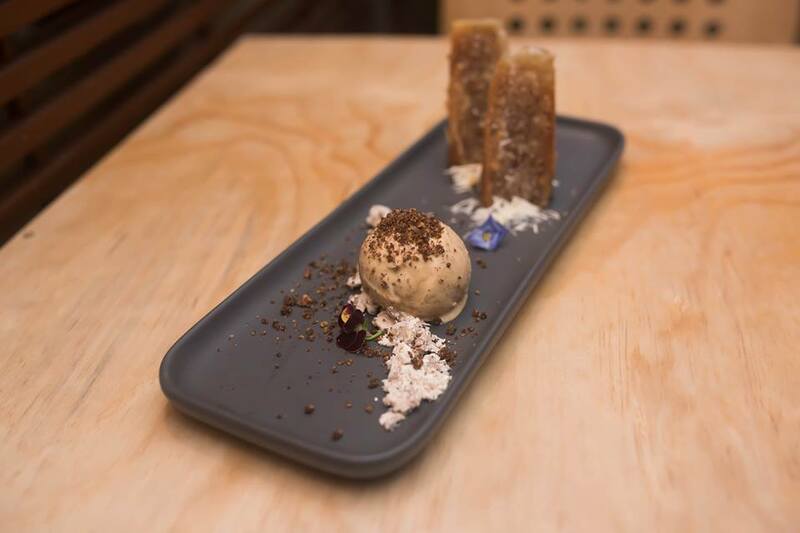 The beautifully presented Bakalava log consisted of a spicy almond and walnut mix with warm honey syrup, Metaxa coffee soil and pistachio ice cream. The pistachio flavoured ice cream was a great accompaniment to what can be a very pedestrian Greek sweet pastry; never again will I eat bakalava without ice cream. More importantly the bakalava wasn’t sickly sweet like some can be and had just the right amount of honey syrup. The subtle coffee flavour afforded by the Metaxa (a Greek liqueur) flavoured soil added a nice contrast to the nutty flavours of the ice cream and bakalava. This dessert sets a standard that makes me regret not being able to try (for fear of exploding) the other five desserts on offer at Meraki. Meraki offers the complete dining experience; from the friendly and prompt service, to the relaxed atmosphere and the uniquely flavoured Greek food at very reasonable prices mind you, with starters and desserts around the $15 mark and mains between $25-30. 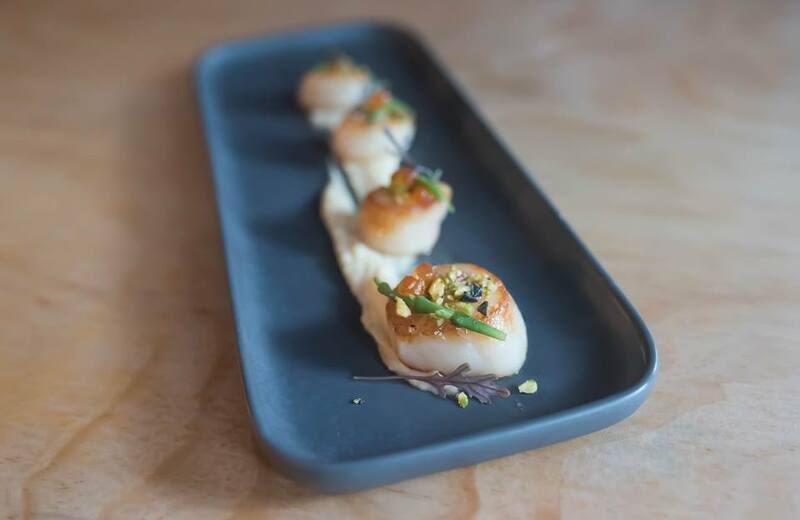 The thing that stands out at Meraki is the individualised touches and attention to detail that Umesh brings to each and every dish that leaves his kitchen. You can see that the food really is cooked and presented with ‘Meraki’. Don’t just take my word for it, pop in and visit Umesh and his team at Meraki Greek Cuisine for dinner Wednesday through to Monday nights (from 6-11pm) or for lunch Thursday to Sunday (11:30-3pm). 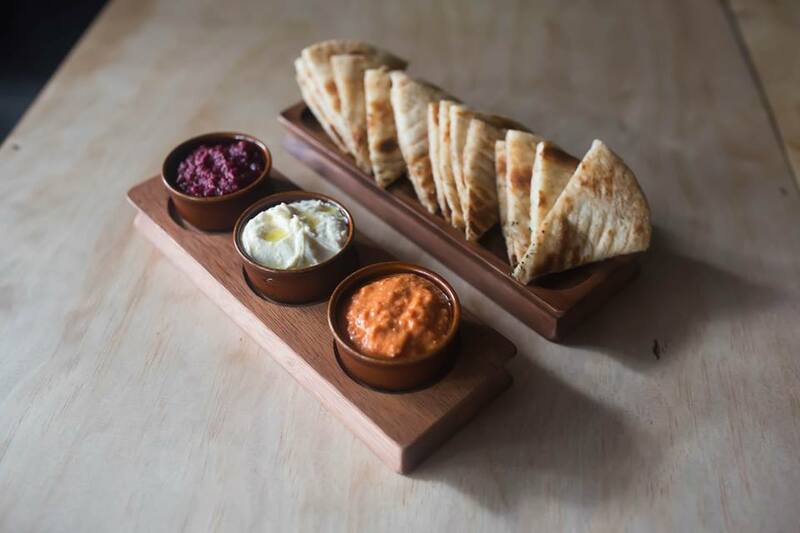 Or put more simply if you are bored with traditional Greek meat platters and souvlakia visit Meraki; the very definition of Modern Greek cuisine! Adelaide Food Central would like to sincerely thank Umesh for the invitation to taste the scrumptious Greek food offered at Meraki and the staff, in particular Natalie, for their friendly hospitality on the night. All food and drinks were generously provided free of charge. I dined at this wonderful place recently with some of my family and it is fair to say we were blown away by the magnificent food. It was so tasty, tender and so well presented. The staff were helpful friendly and it was just the most enjoyable evening we have spent. The prices were very reasonable and servings were very generous. Cannot wait to come back to the City and visit this wonderful friendly restaurant.